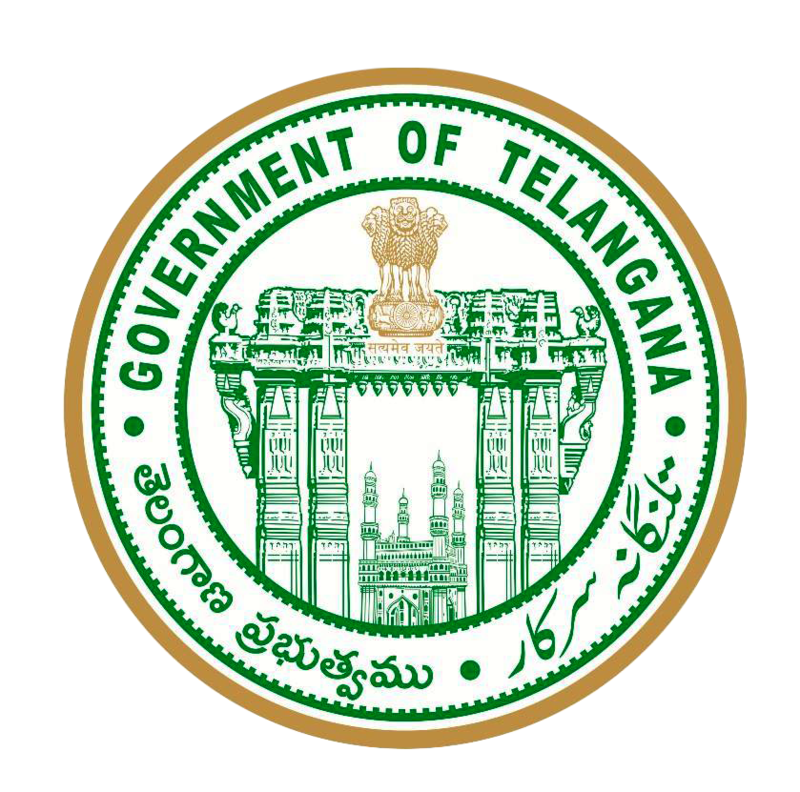 The Telangana State Khadi and Village Industries Board is implementing Margin Money Scheme under Prime Minister Employment Generation Programme a revolutionary decision of the Ministry of MSME, Government of India by merging PMRY and REGP Schemes. This programme is linked with the BANK FINANCE. Khadi and Village Industries Commission KVIC is the NODAL AGENCY at National Level to implement the scheme across the country.